It's the first day of middle school. Amy Price knows that's the most important day for making an impression on people. With her stutter, Amy has a hard time making friends. 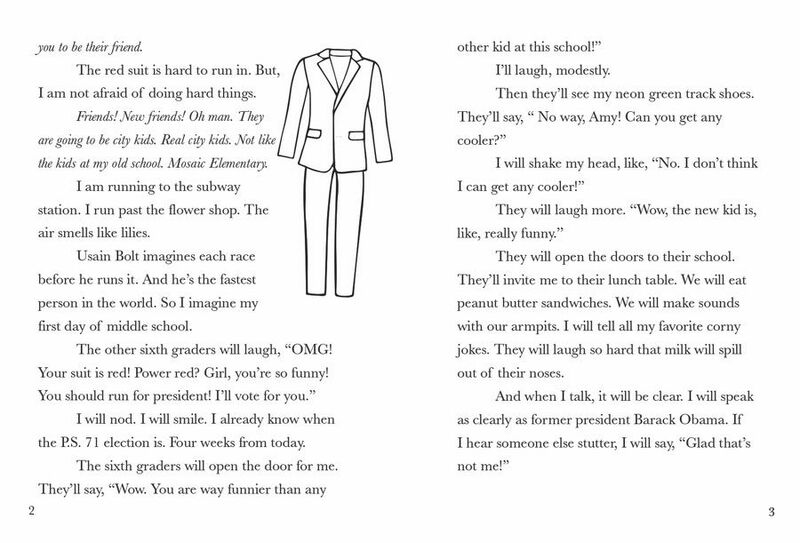 She has one dream, to be the class president. If only people could see her as a leader. Amy might be stuck sitting alone at lunch the first day. That is, until she find the Weirdo Table. 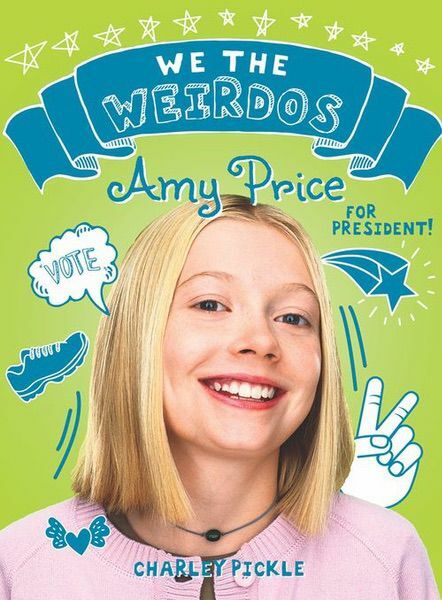 They are all very different, but Amy finds a friendship in this unlikely place, and perhaps, the courage to launch her presidential campaign. 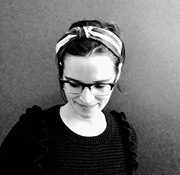 Charley Pickle holds an MFA and is a published poet and short fiction author. In sixth grade, Pickle wore a historically accurate Shakespeare costume to school on Halloween. Sadly, no one else dressed up. Feeling rather pathetic, Pickle quickly changed into inspirational Shaquille O’Neal gym clothes. Charley Pickle definitely knows what it’s like to be a weirdo and often seeks weirdo friends, as they usually have tremendously good senses of humor. Pickle can be found on Twitter at @charley_pickle.